How Crown forests are managed in Ontario and how you can get involved in the planning process. In Ontario, the Ministry of Natural Resources and Forestry (MNRF) is responsible for the long-term health of Crown forests (public land). This responsibility is shared with forest product companies or groups of companies and communities. Through forest management planning, forest managers provide for healthy forests now and in the future and provide a range of sustainable benefits (e.g. timber and commercial products, wildlife habitat and recreational opportunities). Provides approvals to carry out forest management on Crown lands in what is called the “Area of the Undertaking” and the White Feather Forest in northwestern Ontario. Every 5 years, the Ministry of Natural Resources and Forestry provides an Environmental Assessment (EA) Report on Forest Management to the Ministry of the Environment and the public on how it met EA requirements. 44% of Ontario’s Crown forests are managed forests. These forests are divided into management units. See current list of management units and map. Before any forestry activities can take place, a forest management plan must be in place. 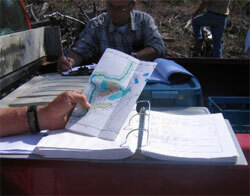 Preparing and implementing a forest management plan is a rigorous process. It includes stakeholder, public and Aboriginal community involvement at various stages. The Forest Management Planning Manual provides the direction for preparing a plan. The Forest Information Manual provides information requirements to support forest management planning and direction on how this information is shared. A series of forest management guides provide direction on acceptable forest management practices. The Protocol for the Review and Approval of Forestry Water Crossings provides direction for the planning, review, approval and monitoring of forestry water crossings. If changes to the forest management plan are required (for example, identifying a new location for an access road) after the plan has been approved, the plan can be modified by following an amendment process. A 10 year forest management plan is prepared in two phases. The forest resource inventory is an extensive survey of forest resources of Ontario. FRI is the basis of forest management planning. include information on species, sizes and number of trees in a forested area. The results of monitoring, reporting and assessment are used to make any necessary adjustments during preparation of the next forest management plan. Reports for each management unit are also used for provincial reporting on forest management. 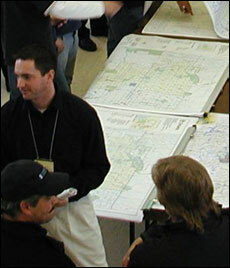 Forest management plan renewal schedules are prepared annually. There are many uses and users of Ontario’s Crown forests. 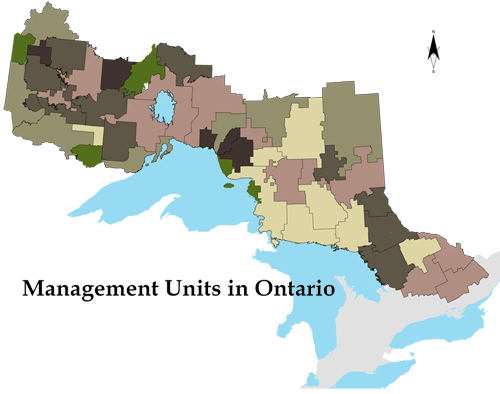 Public participation is a key component of forest management in Ontario and is required by law. If you have concerns that cannot be addressed through informal discussions with the plan author and planning team, you can use the formal issue resolution process to resolve your issue.